Do you need a professional electrician for your South Yarra property? Melbourne’s best electricians are at E J Lack Electrical. Based in Hawthorn since 1963, we provide top-quality services to clients throughout suburbs at affordable prices. We strive to deliver a truly exceptional electrical service to all our customers, which is one of the many reasons we are highly renowned by residential and commercial clients. 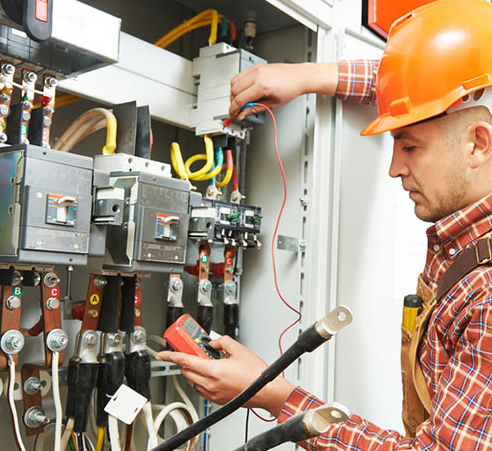 If you are looking for an electrician in South Yarra that will not only resolve your electrical problem but also provide you with a preventative solution, you’ve come to the right place. At E J Lack Electrical, we pride ourselves on our broad range of skills and services that are catered to appeal to a diverse clientele. So, whether you need an electrical repair, routine maintenance or installation service – we can help you out! We’re the premium electricians that South Yarra clients depend on for expert level electrical services. No matter what type of specialist service you require, from home wiring to switchboard upgrades and even video intercom system set up, we can do it all! We believe in the quality of our services so much that we even offer a 12-month labour warranty! Call E J Lack Electrical today on (03) 9853 2644. In addition to South Yarra, we also provide services to Malevern, Balwyn, Canterbury, Alphington, Ivanhoe, Toorak, Richmond, Mont Albert, Brighton and surrounding suburbs.